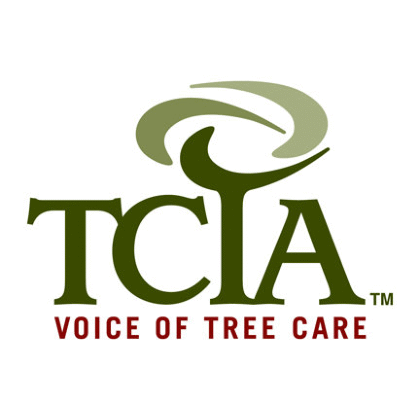 What’s more, unsafe tree care practices place homeowners, members of the public, and property at risk for potentially catastrophic accidents. 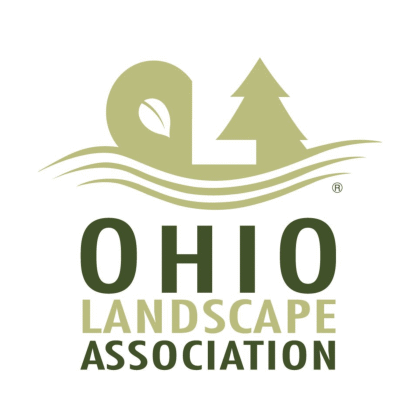 As such, any tree care company in Northeast Ohio worth its salt must heavily invest in thorough safety training, and must be licensed, certified, and insured to protect itself and its clients. 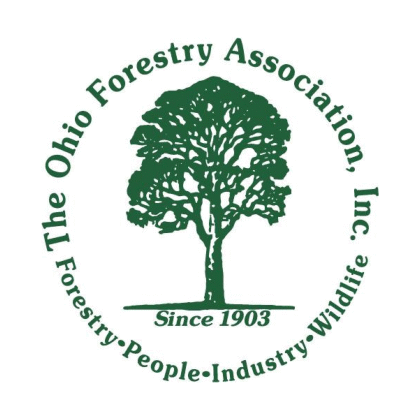 Formal training for all employees on industry best practices and safety guidelines/regulations for all manner of residential, commercial, and utility tree care operations. 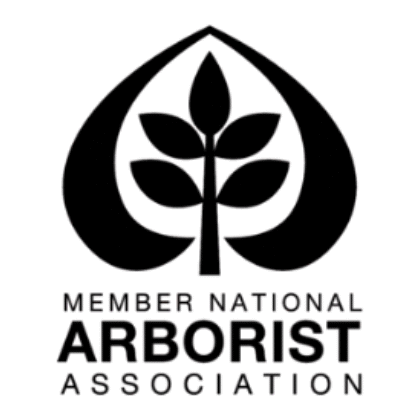 To that end, VanCuren’s arborists are certified organizations such as the Occupational Safety and Health Administration (OSHA). Ongoing, on-the-job training for our crews, including: learning first aid and CPR; reviewing and revising safety manuals; and attending regular training sessions and safety seminars. Education on the safe handling of all power equipment and safety gear, from chainsaws and cranes to climbing equipment and chippers. A company-wide commitment to accident prevention, which entails the conscious recognition of potential safety hazards in any situation, and the proactive mitigation of those hazards. 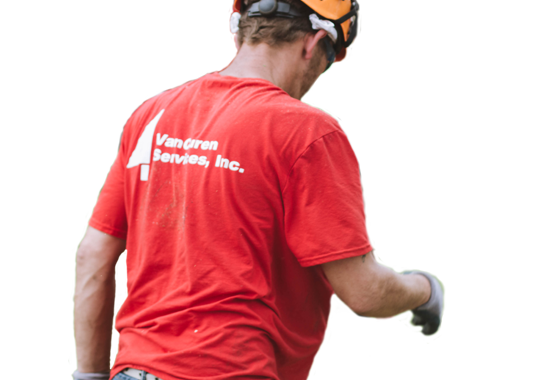 To safeguard your trees, your property, your loved ones, and yourself, invest in a tree care company that always puts safety first: VanCuren Tree Services! 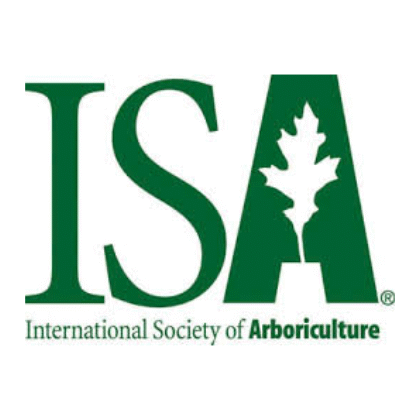 Contact one of our dedicated arborists any time to schedule a free consultation. 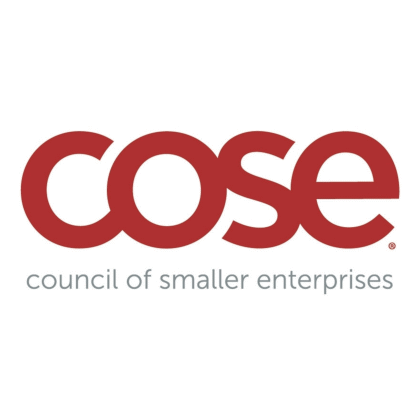 We serve homes and businesses throughout Cuyahoga County.